In the latest written episode of Kulfi Kumar Bajewala 22nd November 2018, Tevar and Kulfi both were homeless. In this Tv serial as we all know that there is so much drama going on. 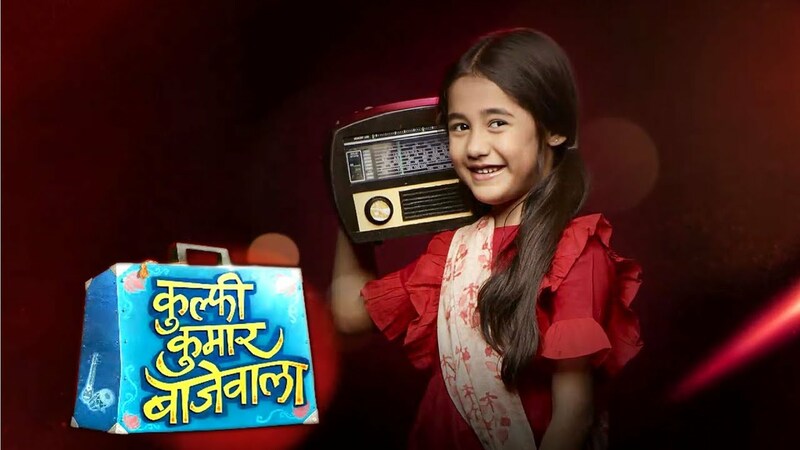 The today’s update of the serial Kulfi Kumar Bajewala begins with Kulfi stops to Tevar from raising his hand. Tevar rushes to her and hugs her. He saw that the media was clicking them and take her in. sikander recordings songs dedicating to her daughter. Tevar hears that watchmen give bites to reporters and he gets angry and asks everyone to leave. Lovely and Tony both were enjoying it and watch him through their balcony. Lovely and Tony both were laughing on him and gave too much bad expression. To see all these Tevar losses his calm and said to them that let me give you some more bites here and after this, he removes his shirt. Kulfi runs to him and tries to calm him down. Tevar asks to her that Akad Baked and master to leaves. Tevar breaks down. Kulfi said that I knew you are very upset because they left you. They love you, why did you ask them to go. Tevar said because it is our bad time and at that time go is also not with us. He asked him that why should they face. To listen to this Kulfi hugs him. DK applauds and praises Sikander said that it was wonderful. Tevar is with his guitar, walking and is very upset. Remembers that all are happy and time spent with Kulfi. she is with Billo watches to him and said that come let’s go Baba. Tevar aks to her that where will we go. Kulfi said to him that Ma will help us with this. Tevar said it is not that easy that you are thinking. Kulfi asks so what even I was lost here when I come from Chiroli and look all went well come let’s go. Precap: Bebe prays for Kulfi and Tevar.